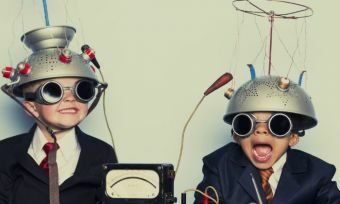 Despite New Zealand’s GDP soaring in the June quarter – reaching 3.6%, the third highest growth rate in the OECD – many New Zealanders are stressed about their personal finance. 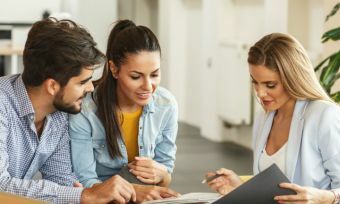 Kiwis are stressing about how to manage the household budget, the ability for first-home buyers to enter the property market, and for anyone to save for retirement. The stark reality for renters trying to buy property is further hammered home in September Statistics New Zealand data. Some 78% of renters or 458,000 households have a net worth of $120,000 or less, leaving them unable to afford a 20% deposit for a house valued at $612,000. New Zealanders are struggling to balance the cost of rent with saving for retirement, according to a 1300-strong Commission for Financial Capability (CFFC) survey. Nearly 20% of respondents identified difficulties saving, a similar number had no retirement savings or investments, and 14% say they will be renting long term. Financial stress is not reserved for those who want to buy a home – retirees are struggling with their personal finance, too. Those who are already retired say their savings are running out faster than they expected because the cost of living is higher than they expected. They or their partner have health issues. Need to support offspring, including adult children still living at home. Many renting residents are unable to see any hope of buying a property, particularly in Auckland where rent remains higher than other parts of the country. “I am renting. My rent costs me half my wages. It is a struggle to exist now, and I am working 30 hours a week in the school term. I will be even worse off with the pension. I will need to find a cheaper rental, which I have already tried to find. How will I afford to eat? Live? It is hard enough now and I live alone,” a respondent of the CFFC survey says. Auckland’s rent rate has only increased by an average of $1 over the past year, a Trade Me Property Index shows, but the weekly cost of $500 is still about $80 more a week than the likes of Wellington, for example. This is undoubtedly puts a strain on the household budget. The average house price in Auckland has now skyrocketed to $1 million. But financial stress spreads beyond Auckland. Westpac’s survey of 1500 New Zealanders shows five in six New Zealanders are facing financial stress, and one in six New Zealanders are struggling with their personal finance. New Zealanders who feel financially secure, are generally mortgage-free home owners in stable employment, and who have savings or other investments as well as family support. While Kiwis are stressing about juggling a household budget against savings, two years ago the picture was a whole lot rosier for New Zealanders. A 2014 Dun & Bradstreet’s Consumer Financial Stress Index showed Kiwis were feeling less stressed about money than they had been in at least two years, due to a strong economy and house pressures easing. During the first quarter of 2014, stress levels improved, reaching -5.6 points in March, decreasing from 7.5 points a year earlier. Any index below zero indicates less financial stress among consumers. 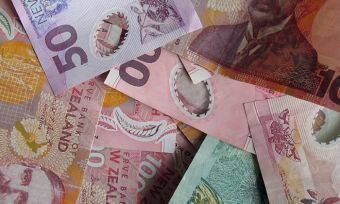 New Zealanders could be more proactive with their finances, though, with many skipping basic steps which would help them manage a household budget, Westpac head of sustainability and community Grant Fleming says in the bank’s survey report. Only in four of the respondents have a documented budget, and only one in seven budgeted further than two months out. 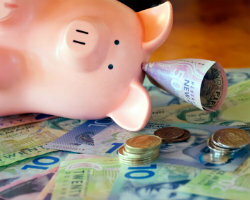 Those with a documented budget, or who use a financial tool or app, have an average of $500 more in savings and are a third more likely to feel financially secure, compared with those who don’t use a budget, the Westpac survey shows. On the other hand, in this particular survey, the proportion of New Zealanders who say they are struggling financially has decreased from 23% to 16% in the past year. 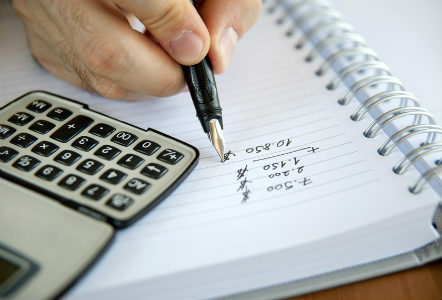 “Having a budget, distinguishing needs and wants, and having a savings goal are critical to good money management. We encourage all New Zealanders, regardless of their level of income, to take steps to put these things in place,” Mr Fleming says. These comments also coincide with Westpac launching its personal finance app, CashNav, which tracks how much you are spending, and what you are spending your money on. Good things are coming your way.